Apollo Hospital says she is stable but on respiratory support, the Madras High Court refuses to intervene, her political opponents say it is unfair to not know the ‘truth’, and the rumour-mongers circulate fake updates and pictures even as her supporters perform ‘sacrifices’ – including self-immolation - for the health of their ‘Amma’. Can Tamil Nadu Chief Minister Jayaram Jayalalithaa, the comeback queen, make one more comeback? Tamil Nadu Chief Minister (CM) J Jayalalithaa was admitted to Apollo Hospital on September 22 after complaining of fever and dehydration, and was told to have “responded well” to treatment but was advised “few days stay” for “recuperative treatment”. After three medical bulletins, the doctors said in a release on 3 October that she was on "respiratory support" and was being administered antibiotics. A British doctor specialising in critical care treatment was flown in to examine her. Opposition party DMK says it is “regrettable” that the Tamil Nadu government has not given details on the health condition of Jayalalithaa despite their request in their regard. The Madras High Court on Thursday dismissed a Public Interest Litigation (PIL) seeking a detailed report from the government on the health of the CM. Chief Justice Sanjay Kishan Kaul was scathing in his remark, “This forum should not be used for political purposes and it is a publicity interest litigation.” The petitioner “Traffic” Ramaswamy, a social activist, had submitted that the people of Tamil Nadu were eager to know about the health condition of Jayalalithaa. Concerns over Jayalalithaa’s health aren’t completely unfounded. After she was reinstated as the Tamil Nadu chief minister in May 2016, her swearing-in was just 25-minutes-long where she struggled to walk. 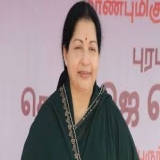 She attended the secretariat only twice; the state cabinet had not met even once since she returned as the chief minister and she even inaugurated the Chennai Metro through video conferencing, a Telegraph report said. It also quoted an official as saying that Jayalalithaa was "seen in pain while walking" to her office and had to hold a railing. In fact, her absenteeism was conspicuous after she returned as the Chief Minister with a spectacular electoral victory. In her bail application in October 2014, after she was sentenced to prison in the disproportionate assets case, Jayalalithaa mentioned that she suffered from diabetes, hypertension, cellulitis and other ailments. With no elaborate medical bulletins put out by the hospital, it is not known if any of the above ailments have got aggravated or any fresh complication has arisen. Sources both within the government and outside have also claimed that she was even put on the ventilator for a while on Wednesday morning and it was withdrawn after her condition stabilised. Why is there so much attention? The health of a political leader, and especially someone who has a massive following like Jayalalithaa, will always make it to public discussions. 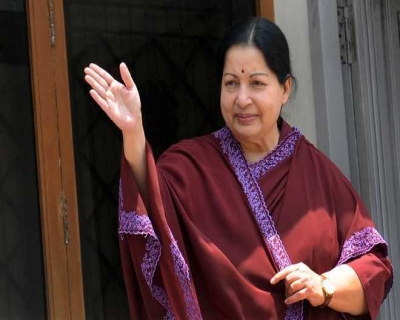 Within an hour of the news of her hospitalization breaking, hundreds of party workers and supporters of her party All India Anna Dravida Munnetra Kazhagam (AIADMK) gathered outside the Apollo Hospital in Central Chennai, where J Jayalalithaa was admitted. They are now praying outside the hospital. Several reporters and cameramen are also keeping vigil all night with the party workers outside the hospital, waiting for updates on her health. The first rumours of her ill-health surfaced after she failed to make many public appearances and the DMK issued a statement asking for a full disclosure on what she's suffering from. DMK chief M Karunanidhi alleged there was a lack of transparency in the state with Jayalalithaa unable to perform her duties owing to her illness. The lack of adequate and credible information on the leader's health is triggering a wave of rumour-mongering, mostly over social media but also in the mainstream media. Last year in July, a Rediff report claimed that the AIADMK supremo was in dire need of a liver transplant and would need to go to Singapore. The article was later pulled down. A report in Tehelka, at the same time, claimed that Amma might be travelling to Texas for a kidney transplant as a consequence of renal failure caused as a side effect of consuming a drug by the name of Pethidine. The report had added that the chief minister might be suffering from high blood pressure and also diabetes. A report in The Telegraph also claimed that Jayalalithaa needed a kidney transplant and is suffering from gangrene in her toes that could force her to undergo treatment like dialysis at home. This week a photograph of a woman in an intensive care unit in a Peru hospital was circulated on social media, claiming it was the picture of Jayalalithaa. Now police have warned people against spreading rumours about her health. Social activist Chandra Mohan told the BBC that it is "unacceptable" that people do not have access to information about their leader's health. "It is one thing to have right to privacy for a patient but not really if you are in charge of the state. If the chief minister is not fit, a replacement needs to be made. 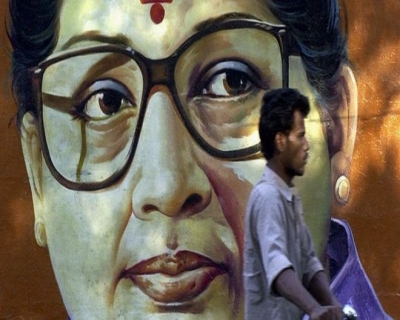 But the problem is that Jayalalitha has projected herself as the undisputed leader of the party so even to suggest this is considered blasphemy." When have conspiracy theorists played their card? The big question is if Jayalalithaa is "normal", why is the government not releasing any photographic evidence to indicate so. After all, thousands of AIADMK leaders and activists wait every day for some word about Amma. Given that she is the supreme leader of the party, they deserve some assurance. The rumour-mongering has gone from logical to bizarre. 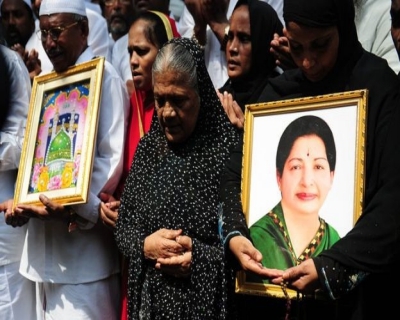 One of them suggests that the hospital stint is to give Jayalalithaa the excuse of extreme illness to facilitate a move to the hospital should she get an adverse verdict in the disproportionate assets case next month. The other suggestion is that Jayalalithaa is doing this with an eye to gain sympathy ahead of the local bodies’ elections. For someone who just won an assembly election, the only one in 30 years to return to power for a second consecutive term, this theory just does not hold water. The only way to rest these theories – most of them politically motivated – would be to provide credible information. But the risk is (assuming things are not good inside the hospital) that the followers will not accept any news other than the good news – that their leader is healthy and ready to take charge of their affairs. Where does one feel for Amma’s supporters? Rumours of Jayalalithaa’s declining health have been doing rounds for over a year now, though not to the Chief Minister’s liking. In July, Jayalalithaa slapped a criminal defamation complaint against Rediff.com for their article “Chennai media knew Jayalalithaa's health is not fine, but kept mum”, claiming it to be an attempt to tarnish her image. Many party workers claim that they had never seen their leader unwell before or ever having been admitted to the hospital. 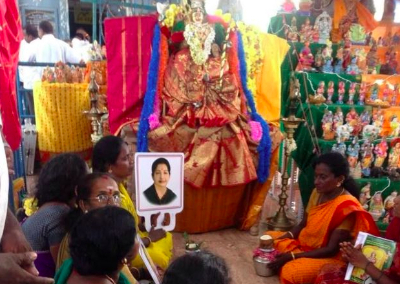 The party workers are constantly reassuring each other that their leader is in good health, and most of them have vowed to not leave until they see their Amma’s face and she assures them that she was fine. The BBC reporters found “an elderly man hanging from a crane, hooks pierced through the skin on his back. In his hand, he is holding a picture of his beloved leader”. 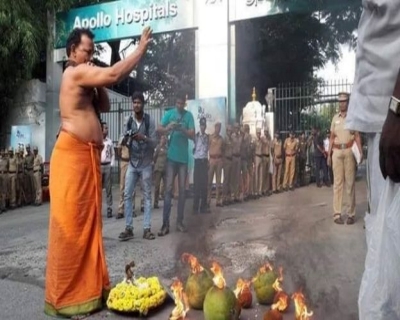 On Wednesday, it was reported in the local media that an AIADMK supporter set himself on fire (for the sake of his leader’s health) and was admitted to hospital with 30% burns. Authorities fear the lack of information on her health may prompt her supporters to resort more to this not-so-uncommon trend of self-harm. Who is there for the AIADMK should the worst happen? Should the worst happen (we hope it doesn’t) the leadership vacuum that will be created in the coming days can even lead to the demise of this party. How do social media contribute to the confusion? In 2012, thousands of panic-stricken people of North East India living in Bangalore boarded trains and left the city following rumours of violence targeting them. Most of those who exited the city admitted that they did not “directly” know of any cases of violence. However, they said there was an “atmosphere of fear and mistrust” across the city. This atmosphere was created by the morphed images shared on social media. Social networks like Facebook and Twitter are reshaping the way people take collective actions. Globally, they have played a crucial role in the uprisings of the ‘Arab Spring’ and the ‘London riots’. The ‘instantaneous nature’ of these networks influences the speed at which the events were unfolding. 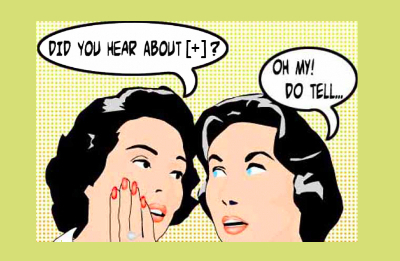 It is quite remarkable that social networks spread news so fast. Both the structure of social networks and the process that distributes the news are not designed for dissemination of news. Truth be told, they are not designed at all, but have evolved in a random and decentralized manner. A good explanation for this phenomenon is that a social media group quickly learns a rumour once one of their neighbours knows it, and then again quickly forwards the news to all its members. The sharing of the ‘post’ by a large number of people on social media become proof enough that it must be true.